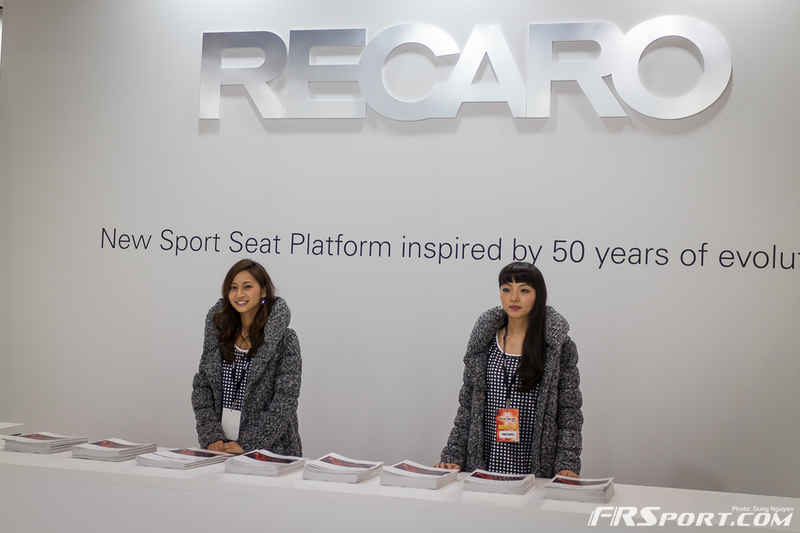 We’re kicking off our coverage of the 2015 Tokyo Auto Salon with our gallery of the Japanese models attending the event. These lovely ladies are one of the biggest attractions for visiting the annual show and crowds gather to capture them. Please take a look at our gallery as we did as the Romans do and caught these lovely ladies in action, enjoy!